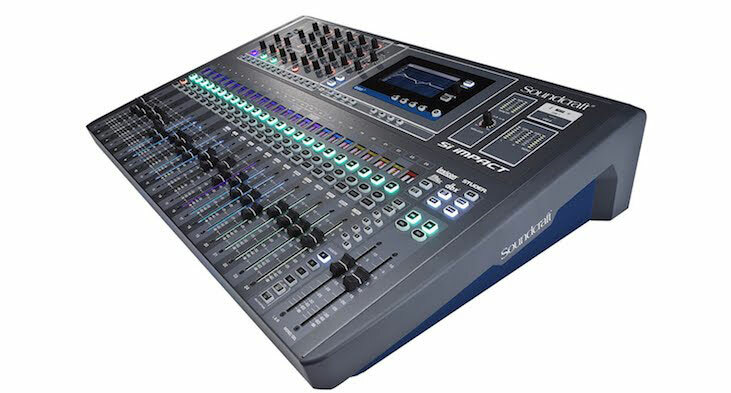 Targeting seasoned audio engineers as well as those that aspire to work in sound and streaming specialists, the website offers expert advice, sound examples, equipment rental options, instructional videos and free downloadable plugins. 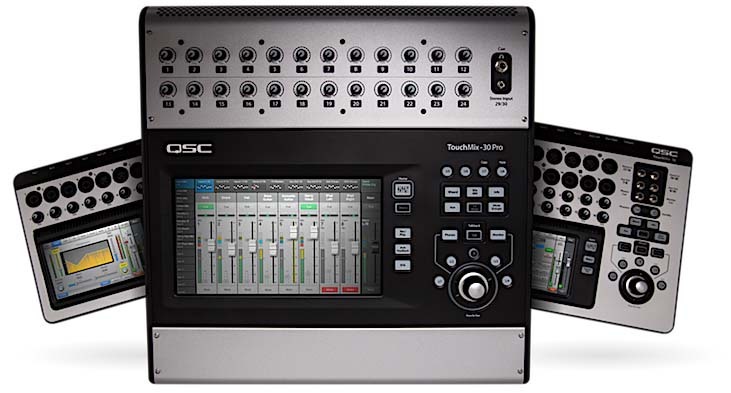 Ambeo for Biural examines new binaural mixing workflows. ‘Ambeo for Binaural is a straightforward way to produce 3D audio for immediate enjoyment by listeners. All they will need is their standard stereo pair of headphones,’ explained Ms Larcher. The Ambeo for Virtual Reality area highlights how Ambeo can be adopted to create 360-degree recordings. 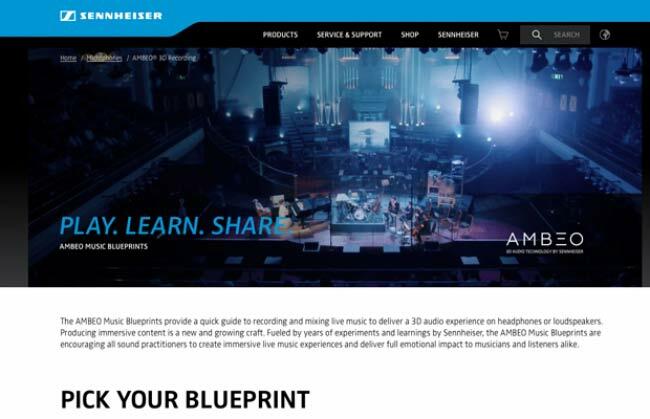 ‘Just as the production of immersive recordings and streamed content is a growing craft, so the Ambeo Music Blueprints will grow, becoming a hub for comprehensive information on 3D immersive audio, with a wealth of useful tips and tricks from sound experts across the globe,’ Ms Larcher added.